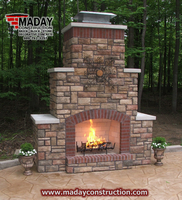 Maday Construction - Maday Construction, Inc.
Maday Construction is a Sub-Contractor that specializes concrete and masonry work. 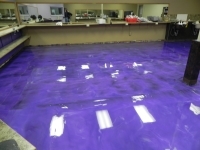 Maday Construction has been in business since 1954, and is fully licensed and insured. 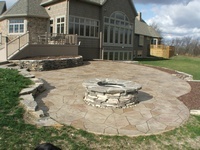 All photos are of actual work completed by Maday Construction. Maday Construction is located in Saginaw, Michigan, and continues to service the Tri-Cities and surrounding areas.